Cedar Rapids and Iowa City, home of the University of Iowa. Why Capriole, pronounced ‘ka-prE-“Ol, for a kennel name? who made it clear from puppy hood she loved to be airborne. 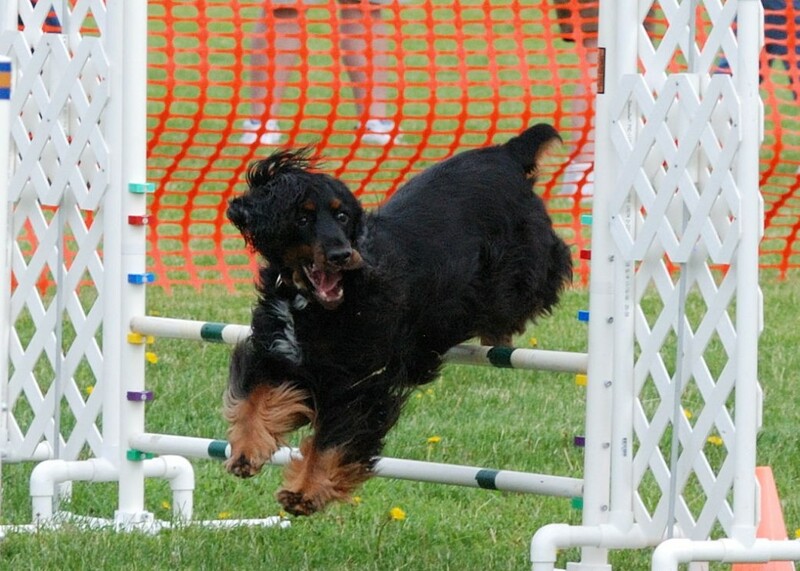 A Capriole is characterized by “a vertical leap with a backward kick of the hind legs at the height of the leap.” So it seemed very fitting to use in reference to such athletic, airborne Spaniels. Carly came to live with us in June of 1996. I had no interest in breeding when I got her, but it only took a short time till I fell deeply for her and the breed. 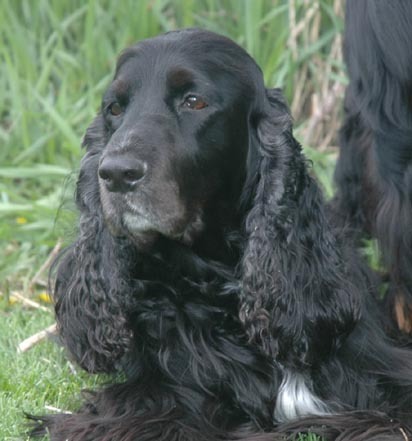 The first litter to carry the “Capriole” name was born on November 3rd, 1999.